This Friday is Mufti day. Please bring in a donation for the class Christmas hamper in return for wearing home clothes. Parents / carers should have already have received a suggestion for a donation. 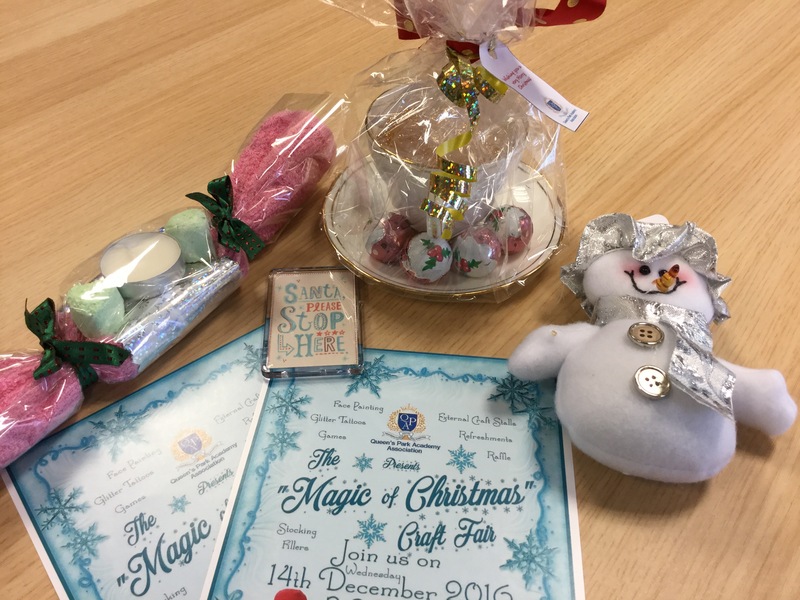 The Christmas Fair is 2 weeks today. All stalls and entertainment are being readied and there’s a possibility of a special visitor coming too. 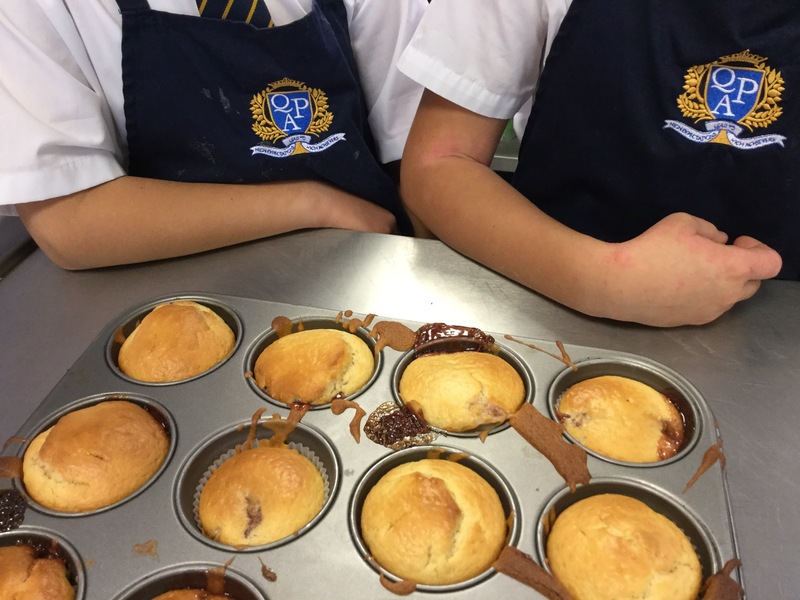 Year 3 baked some delicious muffins that they are currently dipping to complete them – magnefique! Bon appetit! All pupils benefitted from a visit to the life bus this week. 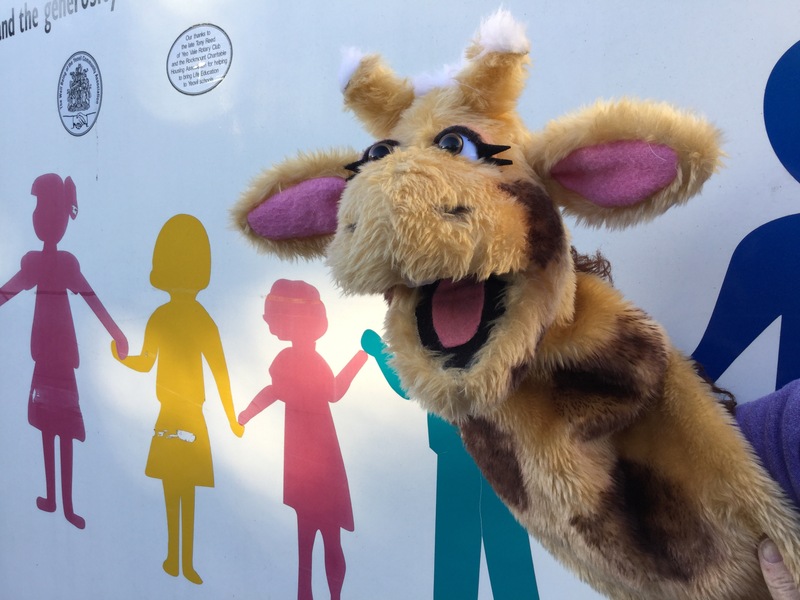 Harold was on hand as usual and the children responded extremely well to their sessions. 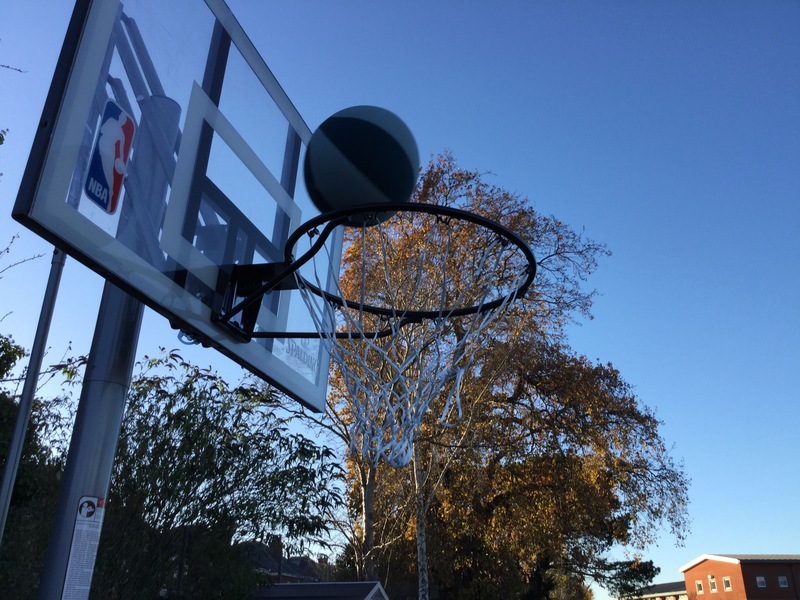 The new basketball nets are up and running now. Many thanks to Mr Moore and Mr Pettefer for setting them up. Year Six pupils were improving the accuracy of their shooting this afternoon! Yesterday’s hockey match at Manorside ended in a marginal victory for QPA. The support from parents was fantastic as was the teamwork and respect shown by both teams. We look forward to the next Ambitions sporting encounter.